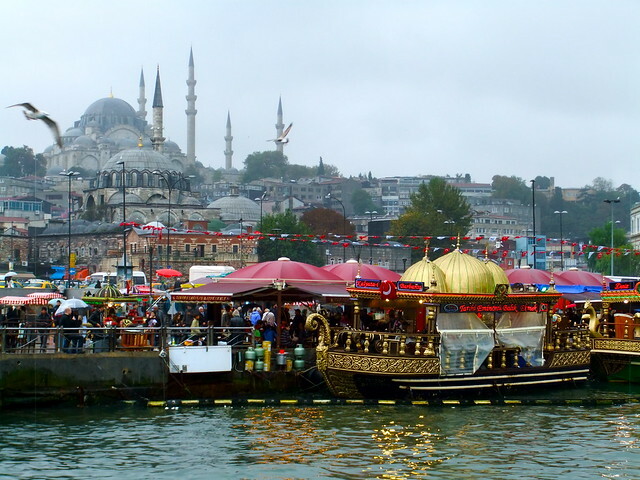 Bright, crowded, and friendly, Istanbul is a city with territory in both Europe and Asia. The Bosporus strait geographically separates the continents, but the culture of Istanbul mixes European and Asian influence in every tiny alleyway and hookah bar. Istanbul has long been an important power in the region. It was the seat of several empires including the Roman, Byzantine, and Ottoman empires. Old enough to have had previous names including Byzantium and Constantinople, Istanbul is a city that mixes the modern with the ancient. Trams pass ancient rows of apartment buildings with one or tow ancient ruins mixed in. 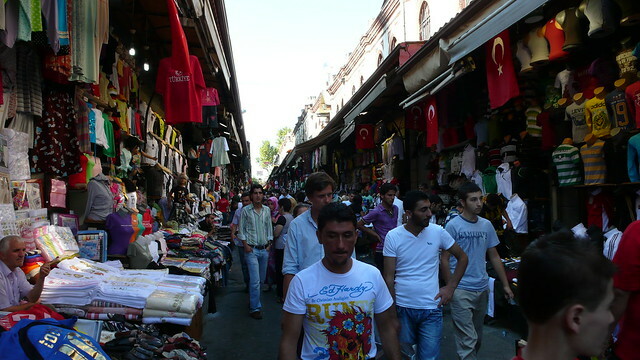 Just walking in Istanbul throws historic experiences at travelers. However, there are many significant sites to visit as well.